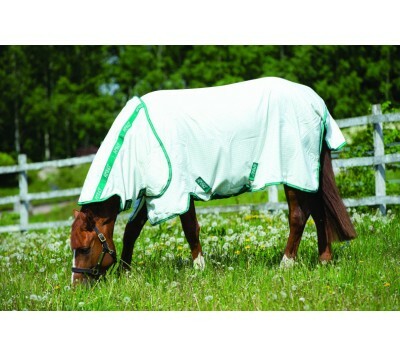 The Ultimate defence against sweet itch. 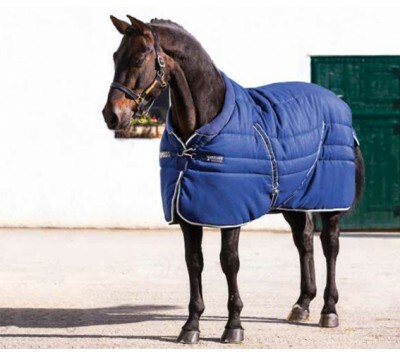 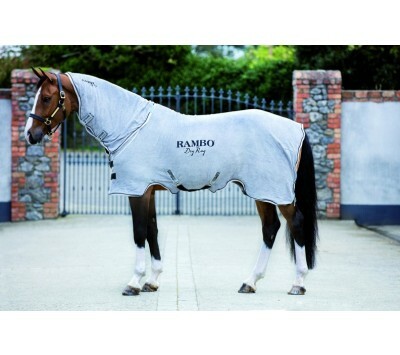 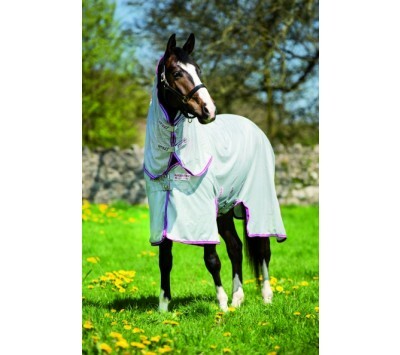 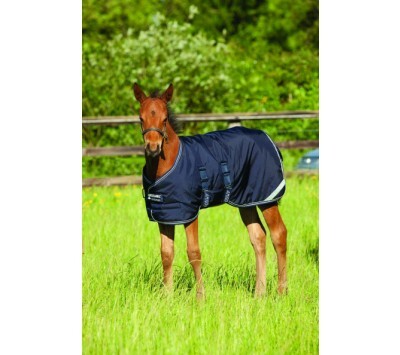 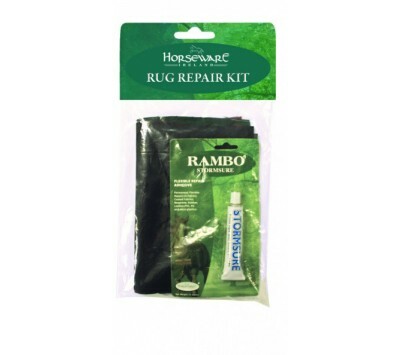 Excellent value rug with dual effectivness to combat flies. 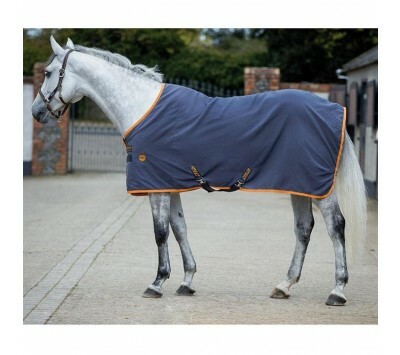 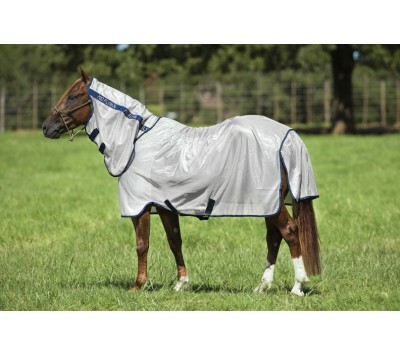 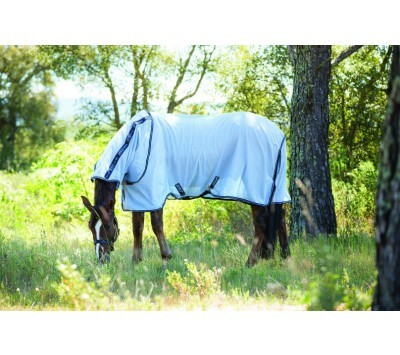 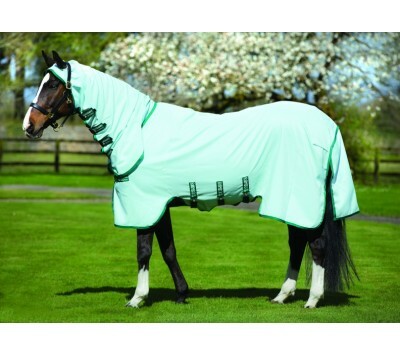 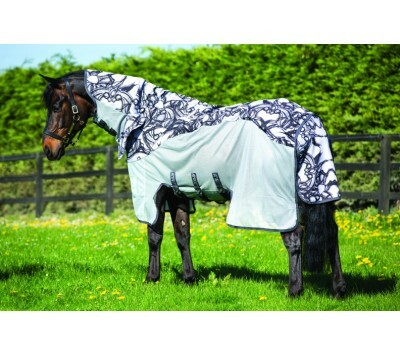 Classic fly and UV protection rug. 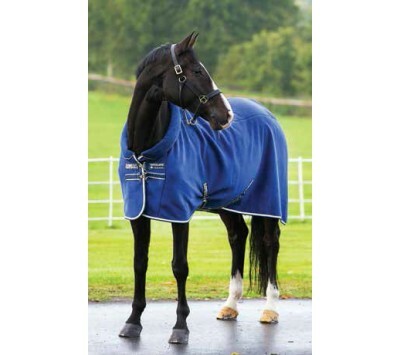 Our most affordable fly rug.